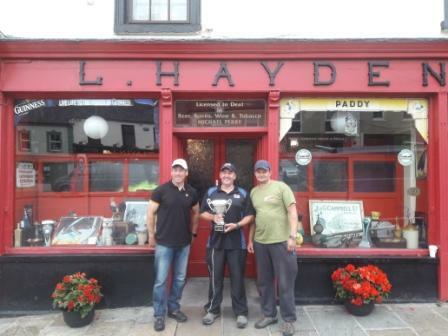 Philip Jackson Winner of the I.F.I Ballymote & District Angling Club Open 2018. Left to right Cathal Hughes 2nd, Philip Jackson 1st & Arunas Mlecka 3rd. IMPORTANT INFORMATION: The club A.G.M will be held on Friday the 25th of JanuaryÂ 2019 at 8pm in the Pastoral Centre Ballymote. Bag limit of 2 Trout per angler per day. Flyfishing, Worm fishing with float only (no legering) ÂÂÂ and Spinning are only permitted methods of fishing. No Maggots, Shrimps or any other baits to be used. Absolutely no ground baiting allowed. 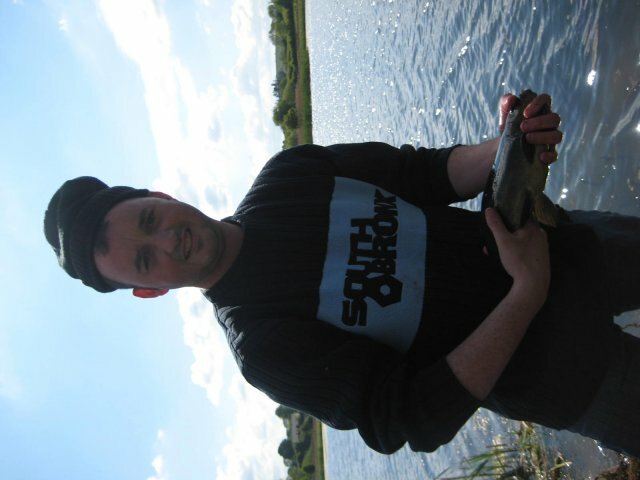 Ballymote & District Angling Club. Lough naÂ Leibe Â is a spring fed mountain lake situated between Ballymote and Castlebaldwin. 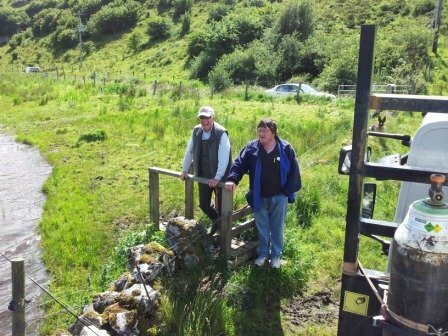 It is stocked with Rainbow and Brown Trout and is set in a beautiful, tranquil location. 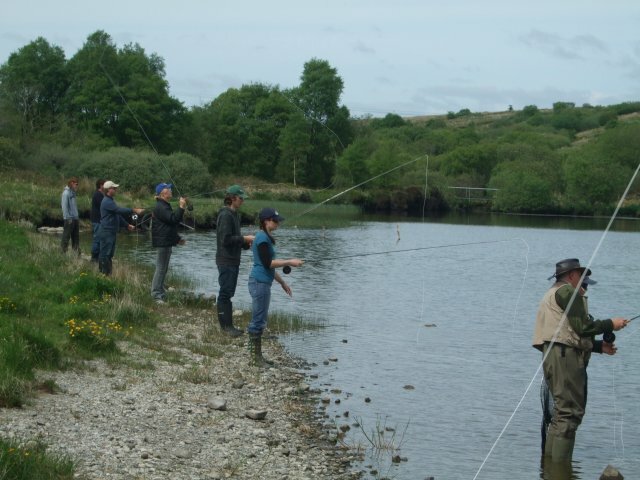 Lough Na Leibe offers Anglers hours of sporting fun in a club managed and well maintained Trout fishery, fishing on the lake is allowed from dawn to dusk only no night fishing. 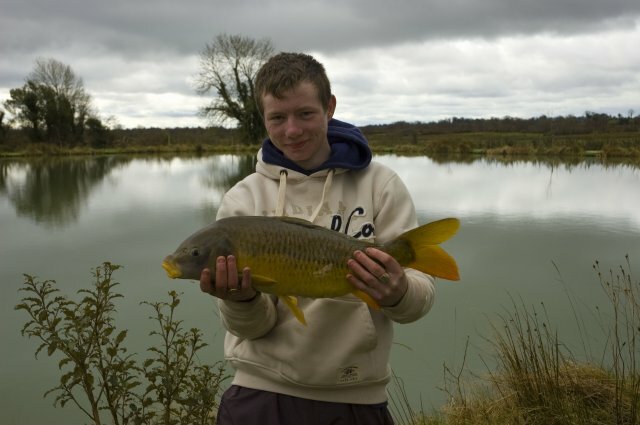 Accommodation is available adjacent to this fishery, contact Mary 0876953851. 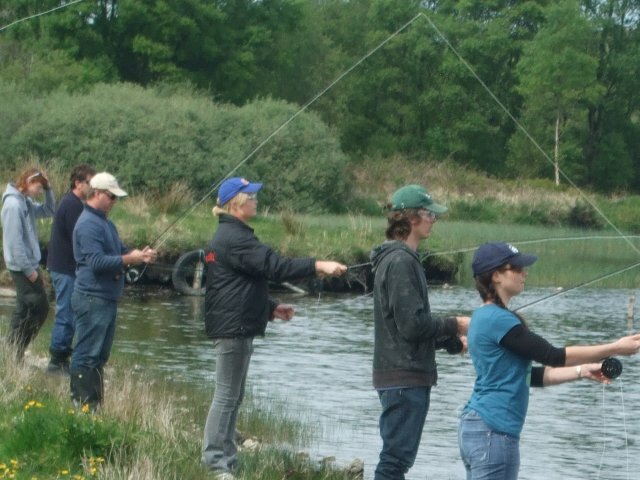 The club this year has introduced a visitors permit on a weekly basis for anglers who are visiting the area on holidays at a cost of €100 per week very good value and €50 for juniors under 18. The season is now opened and runs from 01st of Feb to 30th Nov 2014 signs are posted in relation to the fishing rules and club water-keepers monitor the lake over the season. 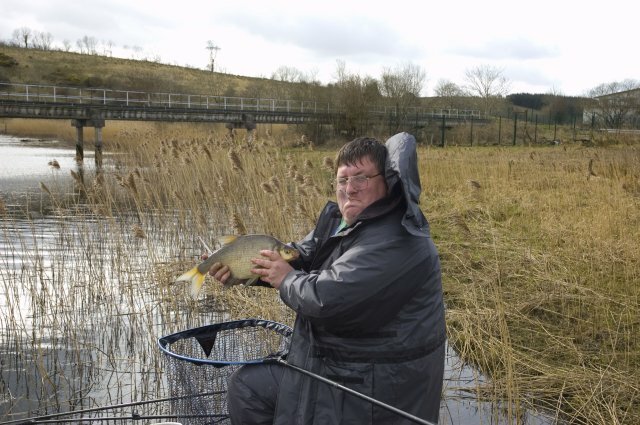 All anglers who intend to fish Lough Na Leibe from 1st February 2014 should have their membership renewed and all Coarse Anglers who intend to fish the coarse matches starting on 13/04/2014 on Ballinascarrow lake must have their membership renewed by that date.